The recipes in the book are doable and affordable and are made with familiar ingredients that you can find in your local grocery storeno fancy, complicated, and expensive ingredient lists! The dishes are home-style, flavorful, and filling. 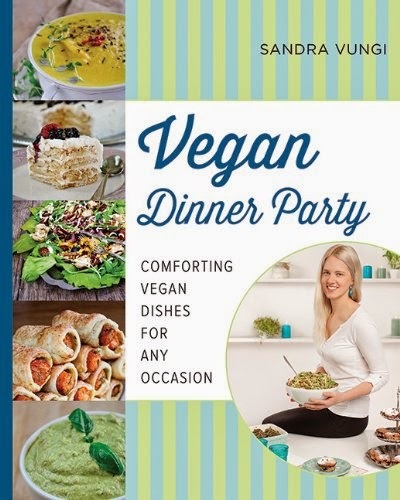 With sixty-four delicious recipes and beautiful, full-color photographs, Vegan Dinner Party is the perfect cookbook for all of your friends, whether they’re vegan or not!